The phrase ‘SSL Certificate’ might sound complex, but it’s really not. A secure key encrypts the messages flowing to and from the web page or application it protects. This keeps thieves from “overhearing” any exchange between that page and another computer. What are the benefits of having this security as part of your access to the ezyVet application? SSL Certificates keep names, addresses, passwords, credit card numbers, and other details hidden from cyber crooks. An SSL Certificate is required by most merchant account services – you’ll need one if you plan to accept credit cards on your e-commerce site. SSL Certificates inspire trust in your site visitors. 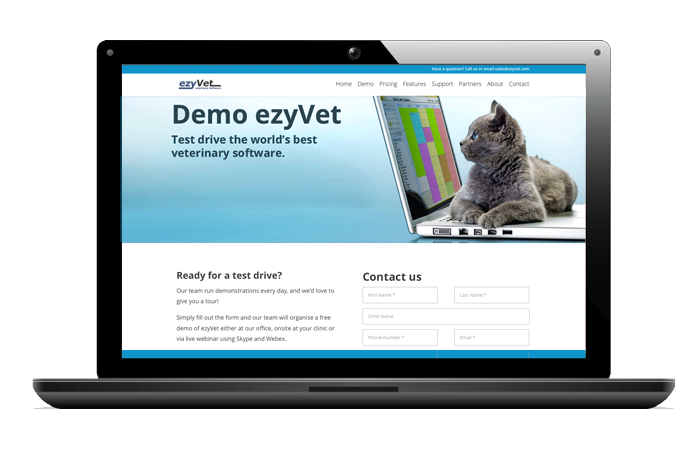 How will my staff know my ezyVet site is safe? Their browser will tell them. When a visitor enters a secure protected page on your website, their browser bar displays a padlock and https:// prefix. This tells visitors it’s okay to send private information to your website. For more information about this security mechanism please click here.